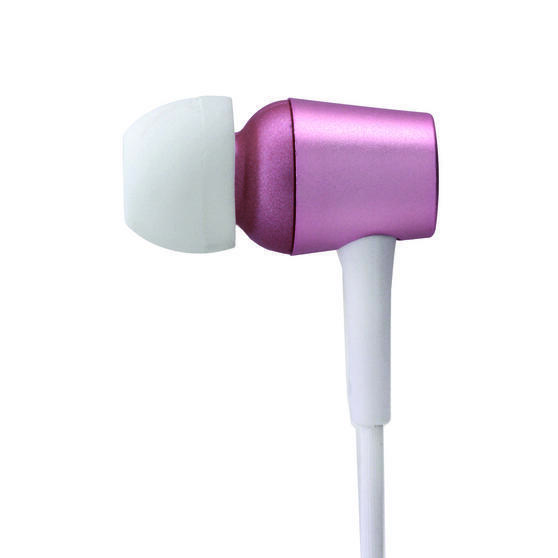 Enjoy high quality audio and dynamic sound with these amazing Intempo bluetooth earphones. 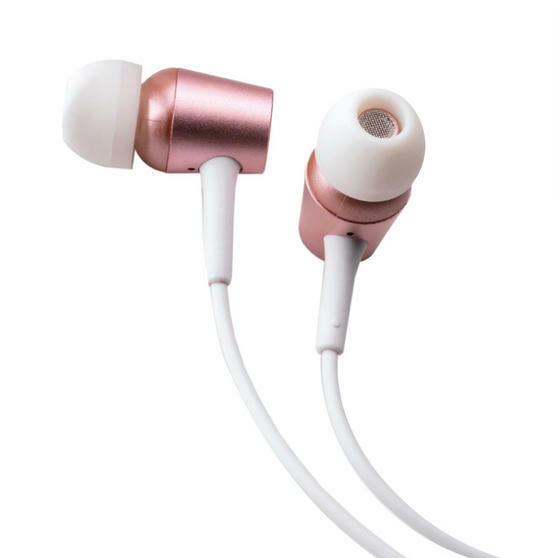 Wonderfully convenient for use while you are on the go, the superb headphones connect wirelessly to your smartphone so you will never be restricted by wires. 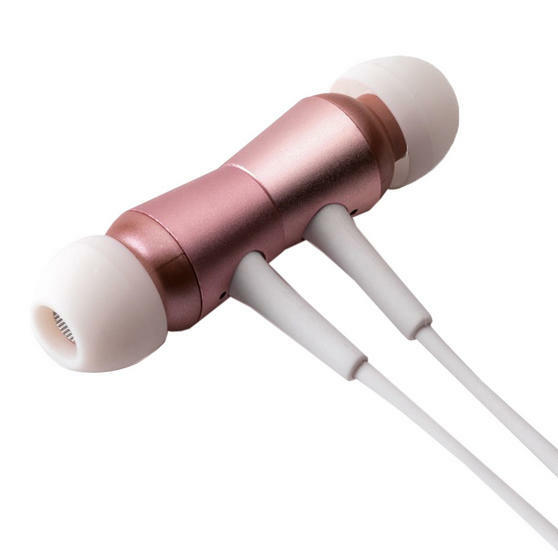 Designed with magnets to attach the earphones together after use, they produce exquisite audio and the rose gold design looks fantastic. 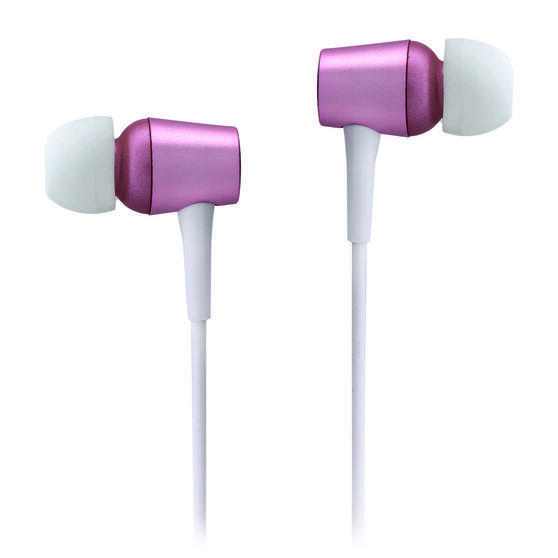 The soft grip earbuds securely fit inside your ears providing luxurious comfort as well as style. Featuring smart audio technology, the small and powerful speakers deliver crystal clear audio with superior bass at any volume. 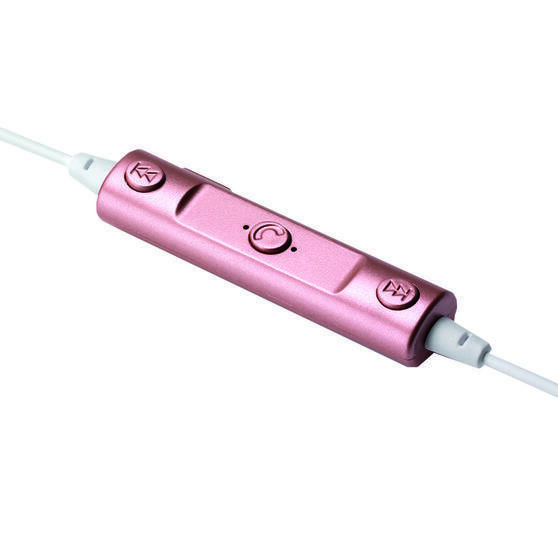 The headphones have a lovely rose gold design and allow you to control playlists using the panel which is attached to the cable. 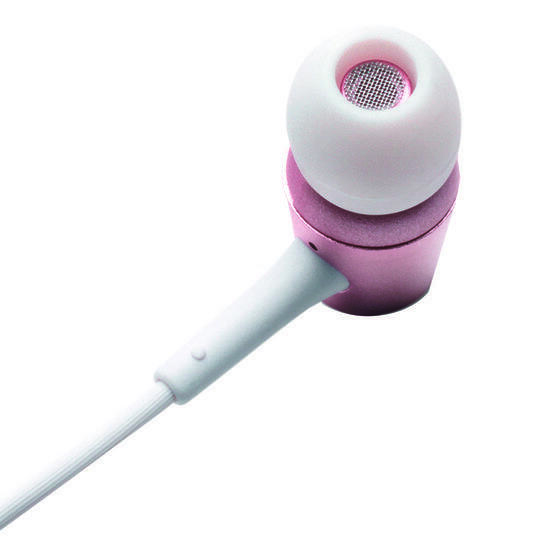 Both practical and stylish, the headphones are easy to use with a bluetooth range of ten metres and they produce flawless sound.